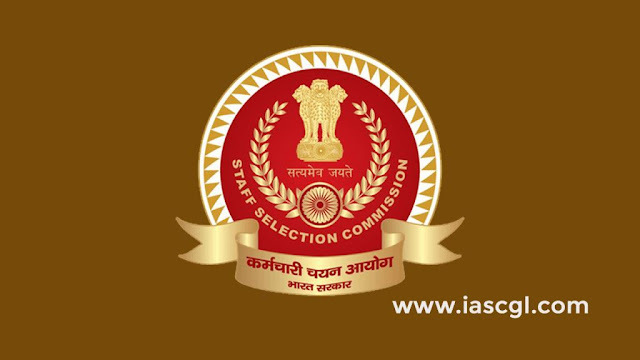 Final vacancy position for the Stenographer Grade'C' & 'D' Examination - 2017: Staff Selection Commission has released vacancy position for Stenographer Grade'C' & 'D' Examination - 2017. Candidates who appeared in the examination can check final vacancy details here. 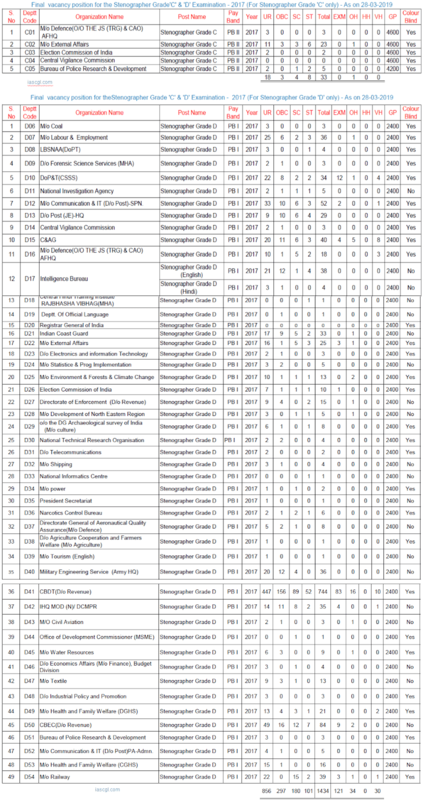 As per notice released by the commission, final vacancy detail can be read as.